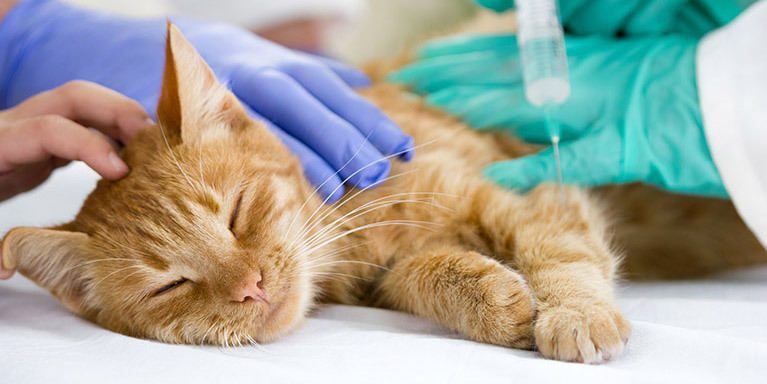 Our aim at South Moor Vets is to provide high quality medical and surgical care for your pets, while remaining compassionate and competitively priced. 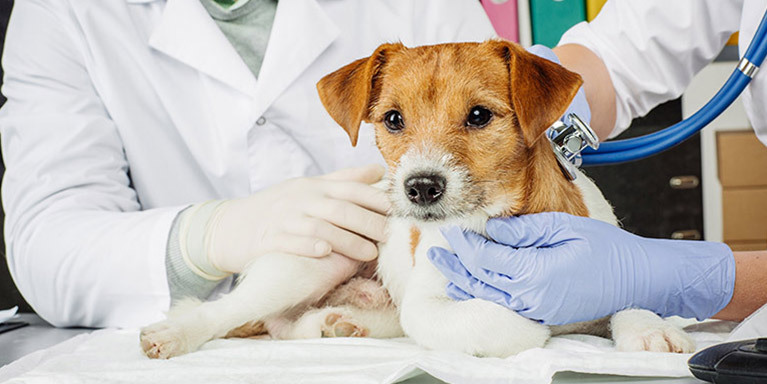 We recognise the hugely important position animals occupy within society and your families and we want to provide you and your pets with the preventative care they need to remain healthy, as well as offering a range of diagnostic and therapeutic options for those unfortunate times when they become ill or injured. We are a large practice and that means we are able to provide modern equipment such as advanced digital radiography and ultrasound, and advanced surgical treatments, but we appreciate that not everyone wants or needs top-of-the-range procedures all of the time and aim to provide a range of options for investigations or treatment where necessary. We offer consultations throughout the day and will attempt to be flexible where possible, and are available for home visits if you struggle to get to us. We provide all our own out-of-hours emergency cover and inpatient care and have 24-hour on-site nursing so that animals that need to be hospitalised can be monitored closely and treatment given throughout the night.